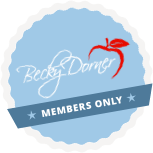 Making a Difference: Kathy Warwick, RDN, LDN, CDE, January 2016 - Becky Dorner & Associates, Inc.
By 2030, 1 out of 5 Americans will be over the age of 65, and 1 out of 4 of these older adults will have diabetes. Diabetes alone is the cause of 43.4% of hospital admissions and more than half of nursing home admissions for this rapidly growing segment of the population. Despite the significant number of older adults living with diabetes, there is little research to guide healthcare providers in care decisions. Older adults with diabetes deserve competent, patient-centered, compassionate care that enhances quality of life and simplifies dealing with a complicated chronic illness. That’s why I’ve chosen to make this area of practice my focus and my mission is to improve nutrition care for older adults with diabetes. What have you done or are you doing to improve the life of older adults living with diabetes? 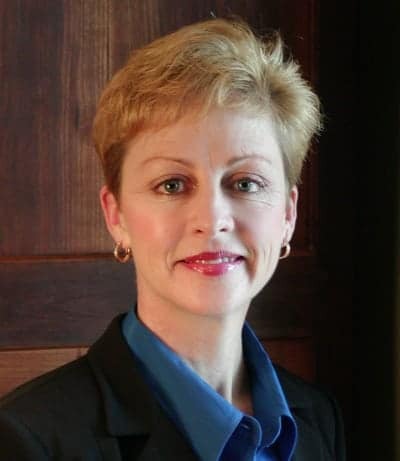 For most of my career as an RDN, I have lobbied for people with diabetes to have access to diabetes self-management education services and medical nutrition therapy (MNT) provided by RDN’s. On the state and federal level, I have met with legislators to encourage reimbursement for our services as well as expansion of MNT benefits to address prevention of diabetes in those diagnosed with pre-diabetes. 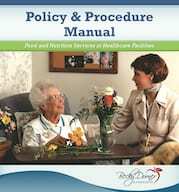 My passionate belief is that prevention will improve the quality of life for older adults and save Medicare dollars. For the last several years, I have traveled the country and spoken to numerous professional groups on the special considerations and needs of the older adult with diabetes. This population typically has multiple chronic illnesses to manage and requires more in-depth assessment as well as simplified treatment plans. Challenging issues include financial stress, depression, loss of independence, limited heath literacy, polypharmacy, and isolation to name a few. RDN’s are the experts on medical nutrition therapy, but must respect that individuals with diabetes are the experts on their own lives. Individualized, patient-driven care is the goal. RDN’s must be integrated into the health care team for provision of optimum coordinated diabetes care. 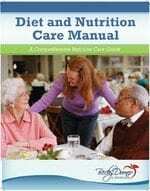 I am working to promote the transition away from medicalized restrictive diets in long term care communities. 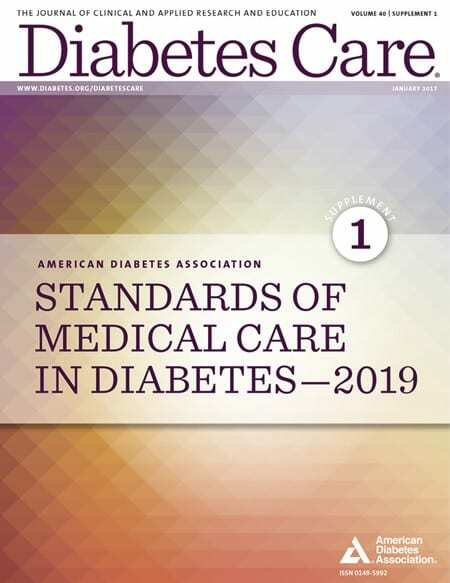 In addition, new recommendations from diabetes organizations have targeted elimination of sliding-scale insulin for long term management of diabetes in nursing facilities. RDN’s consulting in long term care will need to understand insulin action and be able to coordinate with the healthcare team on quality improvement initiatives that minimize sliding scale use. As a certified diabetes educator with long term care experience, I hope to do more training with RDN’s to promote quality diabetes care in this setting. What inspires you to continue working on your mission/vision? For most of my career, I have worked in long-term care and in diabetes self-management education programs. Older adults have had a special impact on my personal and professional life. They tend to be ignored by most of society, but have so much to teach us. Older adults deserve empathy and the best quality of life that we can provide. Many of my clients take the time to express appreciation for helping them understand and deal with this labor intensive chronic disease. What advice would you give to other RDN’s who are trying to make a difference for older adults with diabetes? This is a very challenging diverse group to care for. I have clients who are working into their 80’s and 90’s and travel the world on vacation. Other clients are struggling with mobility and declining health at 65 years old. 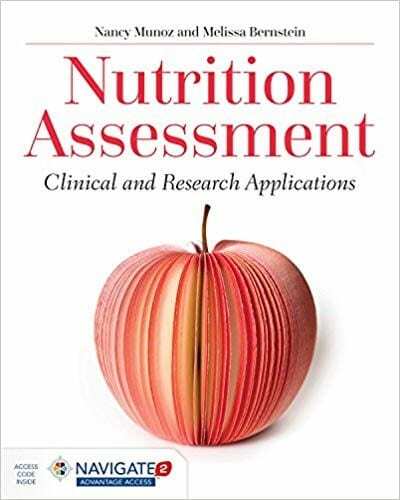 Individualization of medical nutrition therapy that is sensitive to the values and desires of these clients will be the key to achieving desired outcomes. What one tip would you give nutrition professionals working with adults living with diabetes? Start every encounter with a simple open-ended question such as “What’s the most difficult part of living with diabetes for you right now?” Then be careful to listen to the answer. Many times, the client will reveal a barrier that is keeping them from achieving good diabetes control. This may have nothing to do with following their eating plan, but you can communicate critical information to the other health care team members for appropriate support. So many factors can influence diabetes control. Never automatically assume someone is “non-compliant,” they may just need a sympathetic advocate.